Methadone addiction is also very common. It is a synthetic opiate produced for use as a painkiller. 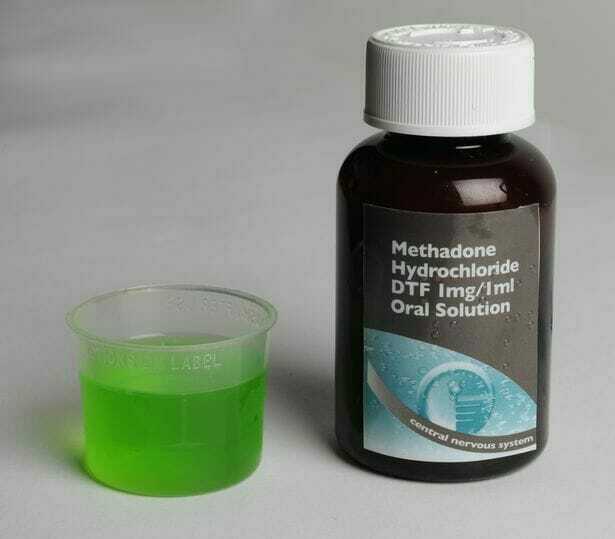 Methadone, also called Physeptone, comes mainly as the more common liquid form or the tablet form. It has similar effects to heroin but it doesn’t have the same 'buzz' or 'high' as heroin. 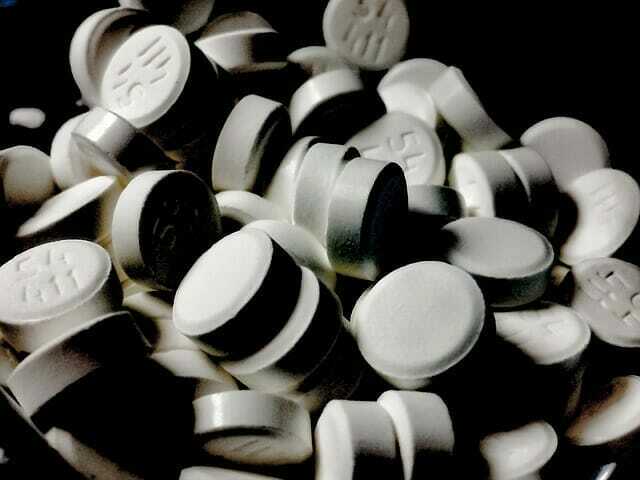 Opiates are sedative drugs that depress the nervous system. They slow the body down and reduce physical and psychological pain. Prescribed Methadone is subject to stringent controls. You are sure of its strength. It is particularly used in opioid substitution treatment for heroin addiction in the UK as a means of harm-reduction. Although prescribed for harm reduction in heroin abuse, it is by no means an innocent drug as it could be a poison to some patients leading to abuse due to its strong risk of physical and psychological dependence. However, taking methadone illicitly does involve even greater risks. Drug sellers tamper with street methadone, so it can either be more powerful than expected, or weaker. The Misuse of Drugs Act controls the use of Methadone. It is a Class A drug making it illegal to possess or supply to other people without a prescription. Maximum penalties are 7 years imprisonment (and a fine) for possession and life imprisonment (plus a fine) for supply. There are many health risks and life-threatening effects of methadone abuse, particularly when used illicitly, with the attendant risk of overdose. Within 24-72 hours of taking methadone or after a dose increase, users may experience severe breathing problems that could lead to respiratory failure. Methadone can also cause prolongation of the QT interval in some users which can cause an irregular heartbeat leading to fainting attack or sudden death. Overdoses of methadone can lead to coma (and even death from respiratory failure). The risk of methadone overdose and the consequent fatal risk is particularly more likely when methadone is mixed with alcohol, or with other sedatives such as benzodiazepines. In women, Methadone causes menstrual cycle changes and reducing dosage during pregnancy can cause complications. The strongest methadone withdrawal symptoms begin in the first 24 -72 hours after the individual has stopped using. The withdrawal symptoms generally last a period of about a week, depending on the severity of the individual’s addiction. It has been UK drug treatment policy to treat heroin addicts with a ‘maintenance dose’ of methadone. The aim is to reduce heroin consumption and keep drug users safe. Maintenance treatment should be accompanied by 'talking therapies' but this is not often the case. Patients also become addicted to Methadone. This is because patients remain on a dose of anything from 30-70ml; sometimes for up to and beyond 10 years. Is this you?. For people prescribed methadone who wish to reduce the dose or stop taking completely. Firstly, you should speak to local service that is prescribing the methadone, to ask them to start reducing the dose. NHS services are reluctant to reduce the dose in the community because of the risk of relapse into heroin use. Nonetheless, most addicts on Methadone prescription often use heroin all the same. In rehab settings, however, Methadone users are in a safe and supportive environment. Hence, reducing methadone dose can happen more rapidly; usually at a rate of 5ml every 4-7 days. 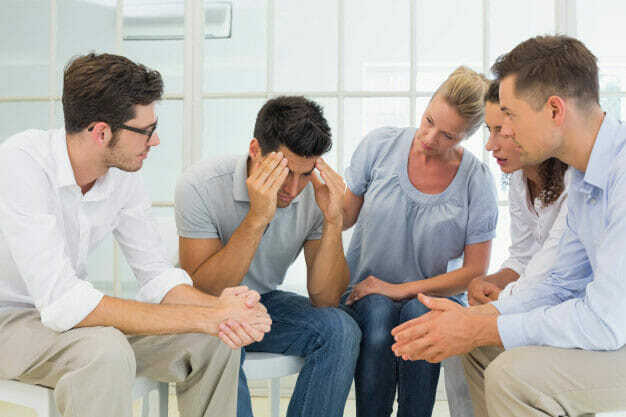 This is why Methadone addiction detox treatment is most effective in a residential setting where you will have 24-hour support. If you are one of the over 200,000 people living in the UK that feel stuck on a methadone ‘script’; or addicted to street methadone. Do not fear, there is a light at the end of the tunnel. Addiction Rehab (AR) Helper works with many clinics that carry out Methadone Detox (Opiate Detox). These treatment centres will work with you to reduce your dose in a time-frame that suits you. You will eventually become methadone free. You will also receive intensive psychological intervention alongside the medical treatment to help maintain your abstinence. For you or your loved one with an addiction to Methadone, please call us and speak to one of specialist addiction counsellors, who will be able to guide you to the right help for you. Call REHAB HC now. We will help you to weigh up the pros and cons of all of the treatment options available to you. We can help you to devise a tailored package of care incorporating as many of these options as is necessary.